Eugene Marfo, known popularly by his stage name Kuami Eugene, was a year old yesterday and he celebrated his special day with his fans from his hood; Fadama. The Afrobeat sensation, with the help of his Lynx Entertainment family organized the party to give thanks to God and his Fadama fans for supporting him since day one. The “Hiribaba” hitmaker took money out of his pocket and sprayed it into the jubilant fans that had gathered to celebrate his special day with him. Mzvee and Kidi, his label mates were present at the party. Also present was top Radio and TV presenters who came in their numbers to celebrate the young artiste. 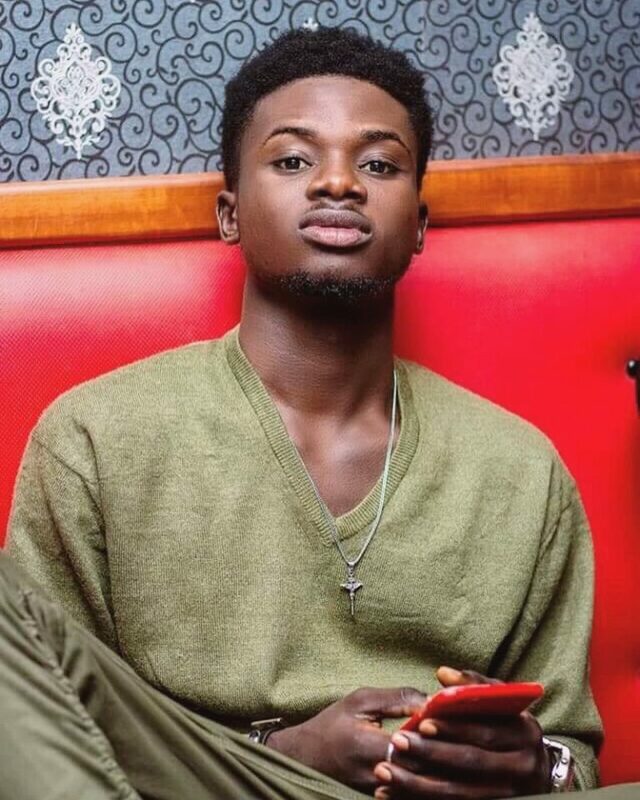 Kuami Eugene has released his first single for the year and he calls it Confusion.